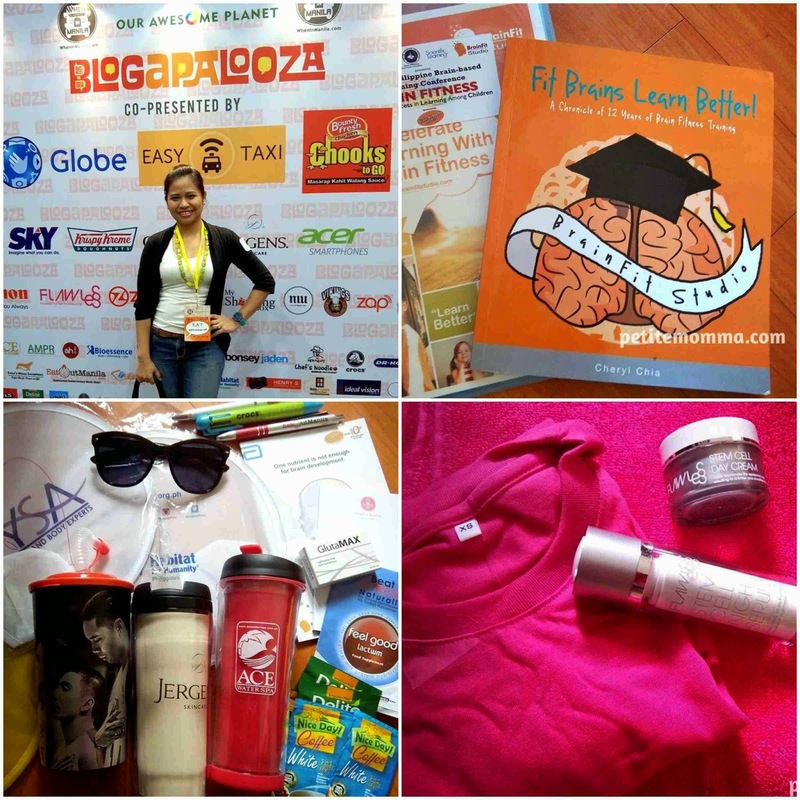 The Blogapalooza for this year finally pushed through! The biggest business-to-blogger event was supposed to have commenced in September but because of a storm, it had been moved to October 11. The wait was all worth it as I had a great time at the event. 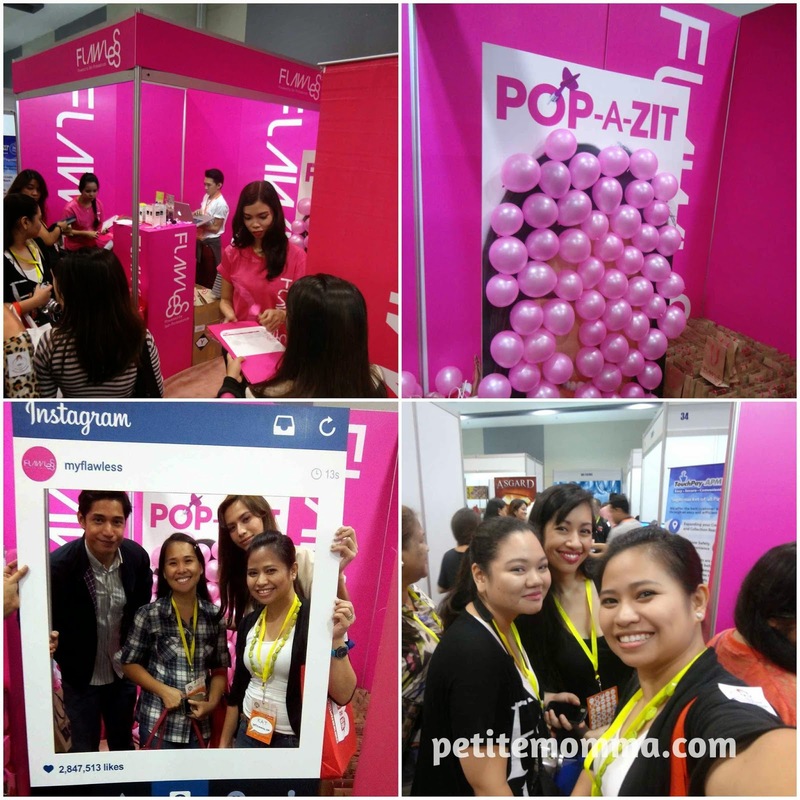 Blogapalooza was organized by When In Manila to link businesses and a community of people who love to share. This year is my first time to attend this event and as a former event organizer myself, I admire the smooth organization of the affair. So, thank you and congratulations to When in Manila! 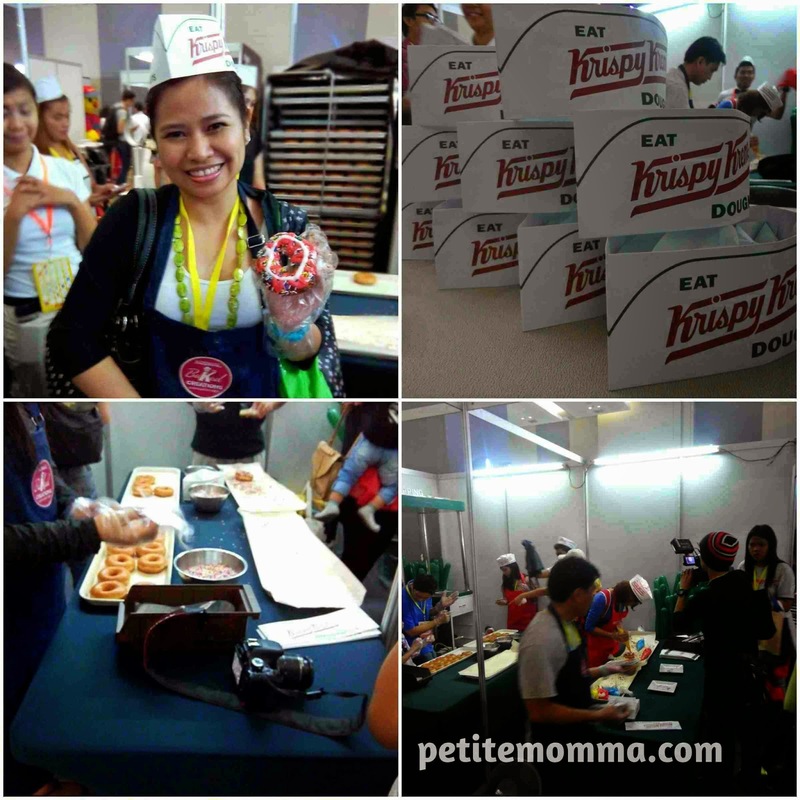 The occasion happened at the SM Aura SMX Convention Center in Taguig City and lasted from 10AM to 8PM. 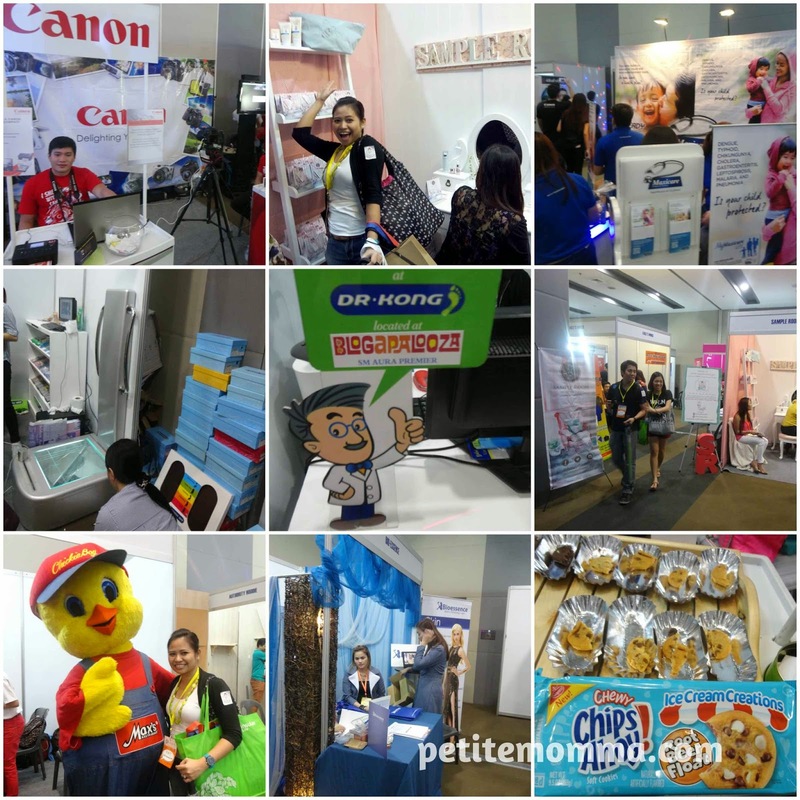 There were at least 30 booths from different small and big businesses who partnered with Blogapalooza. The venue was big that I was only able to have a thorough discussion with a few of them - Brain Fit Studio, Essays.ph, Dr. Kong, Eat Out Manila, Niu by Vikings and Look It's About Me. As much as I'd like to stay at the other booths and connect with them, it's either the booths are filled with bloggers or the booth representative didn't have much to say. I had to leave in the late afternoon and was unable to finish the whole stretch or attend the raffle. If the venue was a mere 1 hour travel from my house, I would have stayed longer. But it was a Saturday and the traffic was terrifying that my regular 1.5 hours travel time ran longer than expected (take note, I even took the Metro Rail which was a faster alternative than taking a cab). Although it was a very tiring day, it was filled with experiences of connecting with different brands that I'd like to blog about in the future. Let me bomb you with photos from the event. photo shoot at Canon, and the Root Beer Float variant of Chips Ahoy! 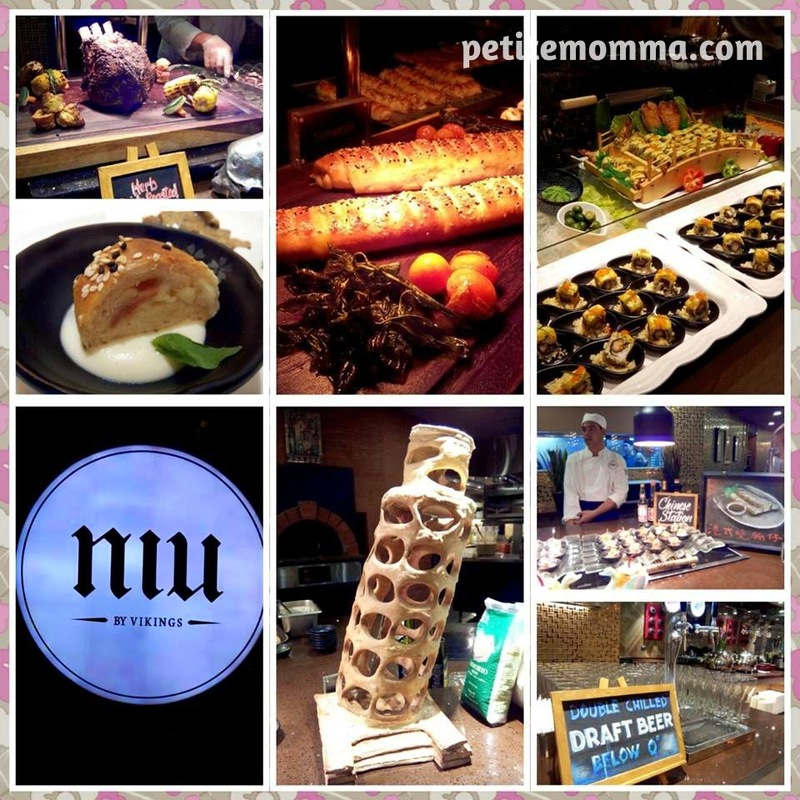 We were also invited by Niu (pronounced as nee-uh) by Vikings, the newest addition to the Vikings group of buffet restaurants. This one is located on the 6th floor of SM Aura Premiere. 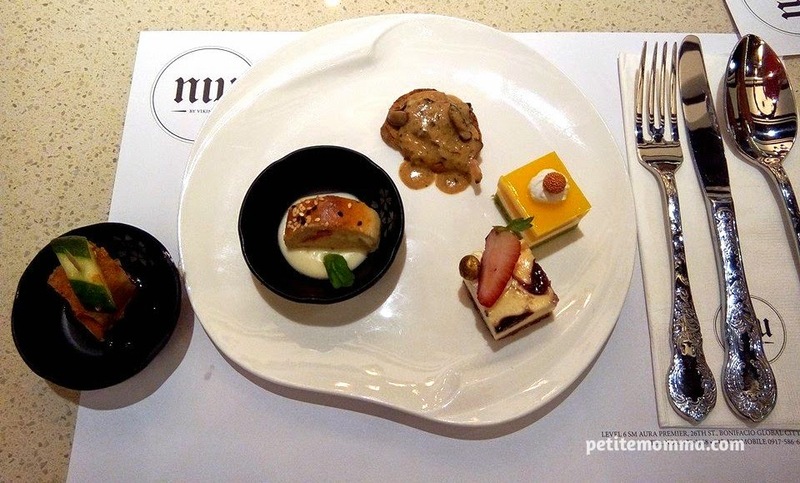 Niu by Vikings is a posh-looking restaurant that boasts of its nine different stations of different types of meals. 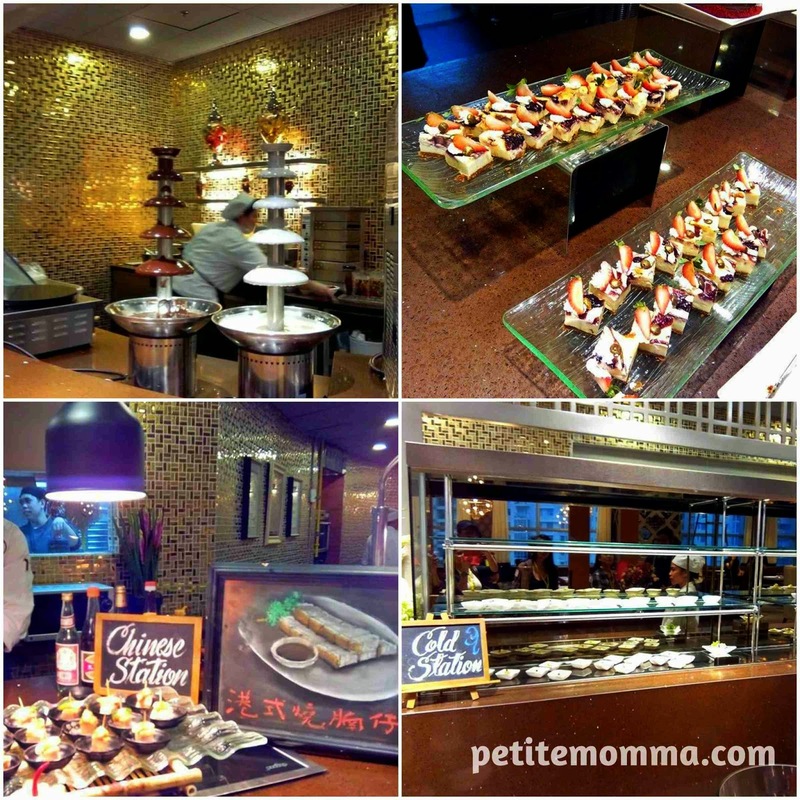 They also have a vast array of refreshments from tea, sake, wines to beers. Everything tastes great! I also loved the green mint tea I had. 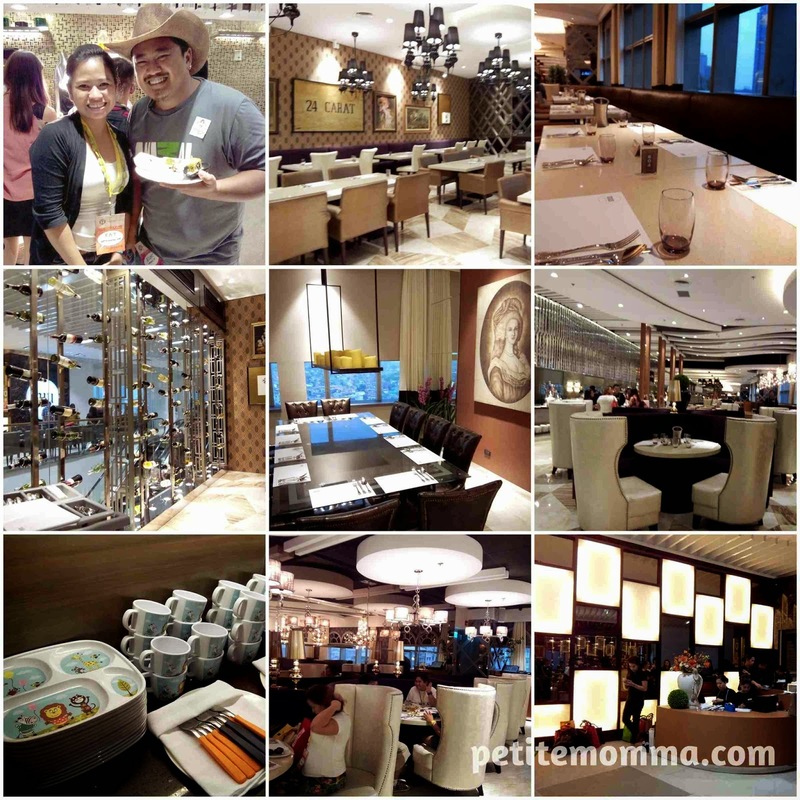 Niu by Vikings has an ambiance similar to those of hotel buffet restaurants. Bogart the Explorer and having a photo op with him. Delectable! And look at the cutlery! 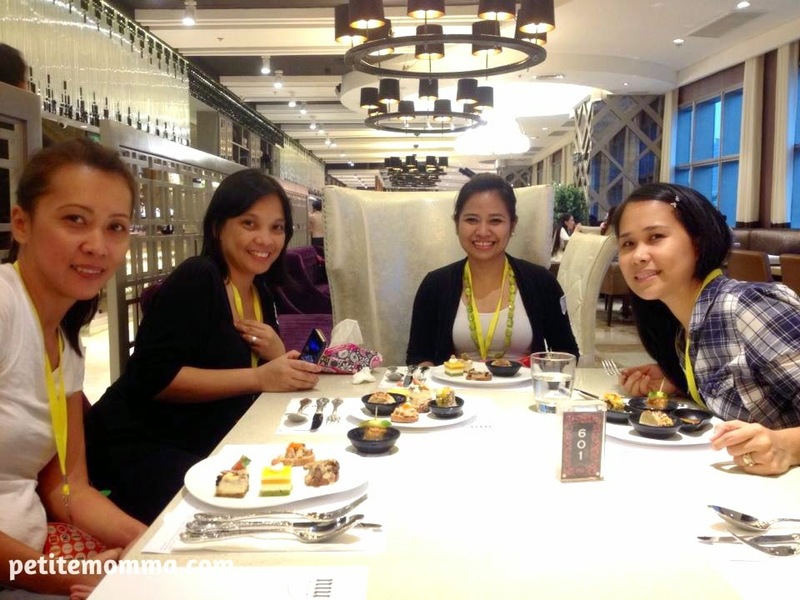 A pleasure spending time with these mommies from Mommy Bloggers Philippines. 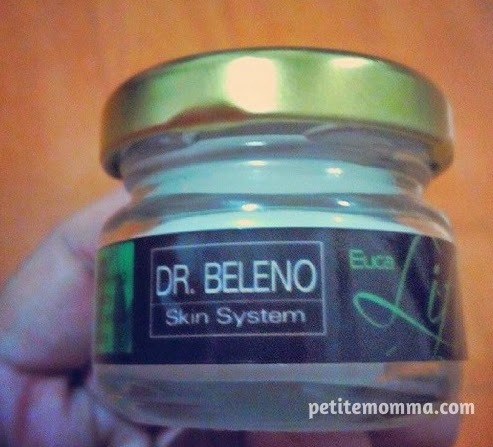 Euca Lift balm. My tired legs felt so relieved after using this. It was nice to meet the different people behind the blogs that I've been reading. 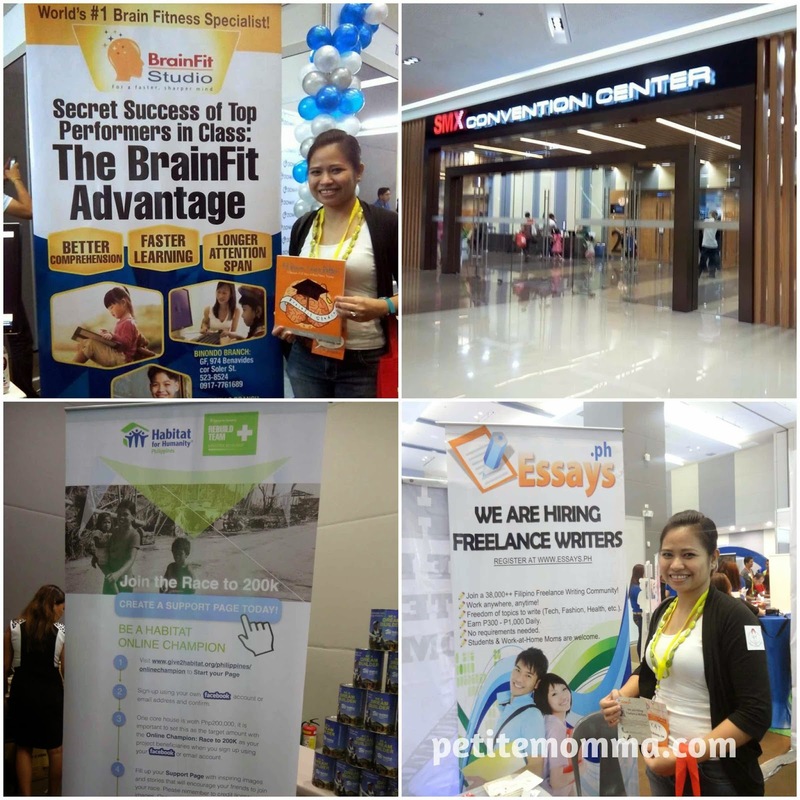 Special shout-out to the mommies from Mommy Bloggers Philippines and my former work colleague, Nancy, for accompanying me. You were all amazing. I had a great time and I'll definitely attend next year's event! Hope to be with you and with our other mommy blogger friends next year. I'm so lucky to be with Mamanee. Bitin nga ang chickahan! 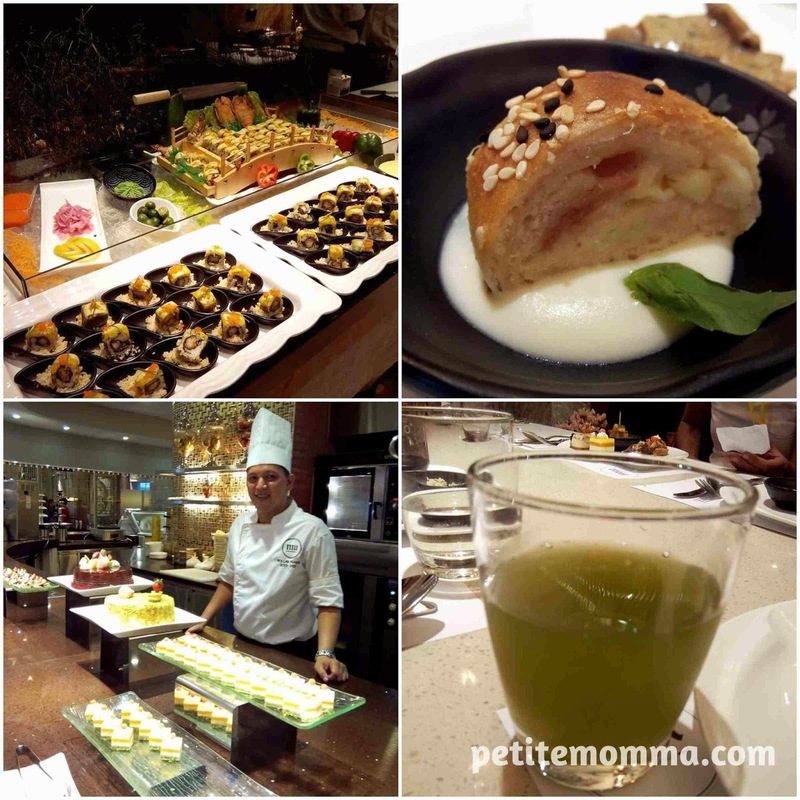 While organizing corporate events, you have to try and deal with a lot of small things that really help to make a positive impression in your attendees. 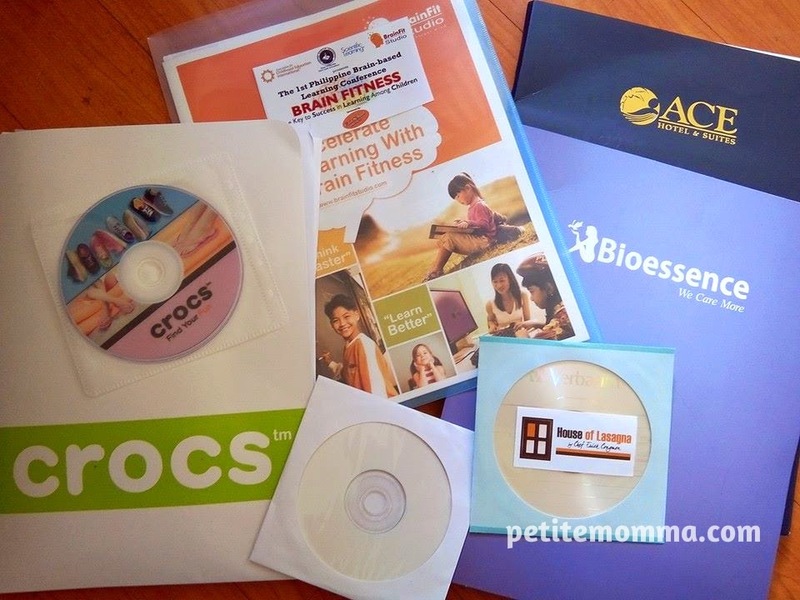 Some sort of entertainment may be helpful in making a corporate event successful.